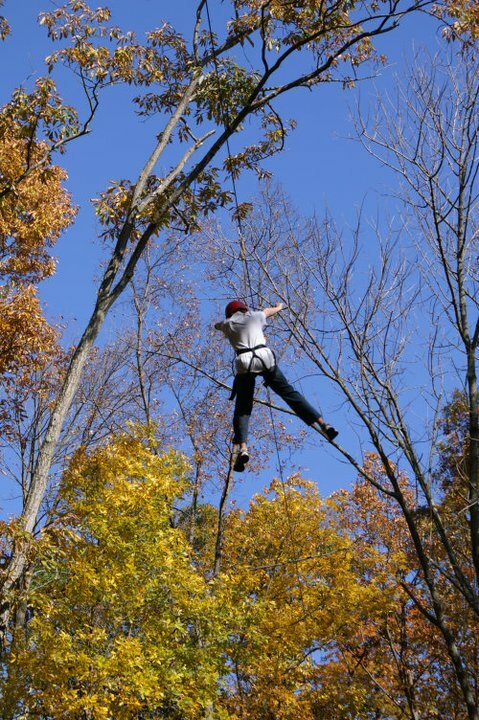 There is no more exhilarating feeling than soaring above the treetops on our zip line and canopy tour. You get breathtaking scenery and a perspective on nature that you’ve never experienced before. 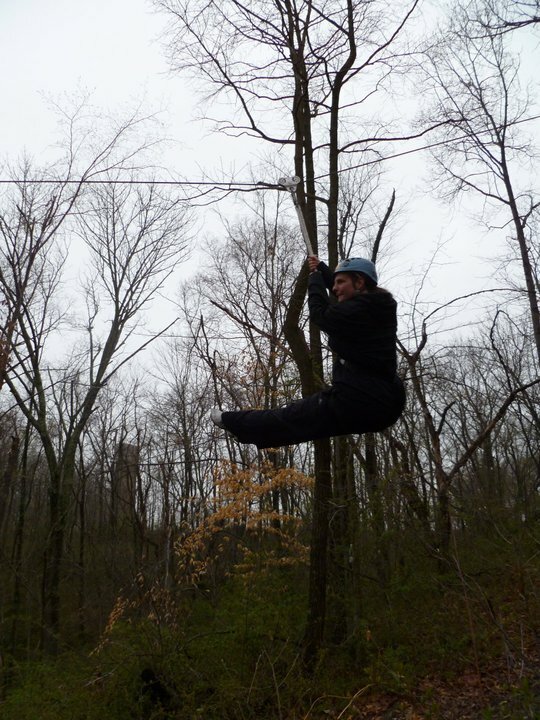 Our facilitator guided, educational zip line course is built with three interconnecting zip line runs. 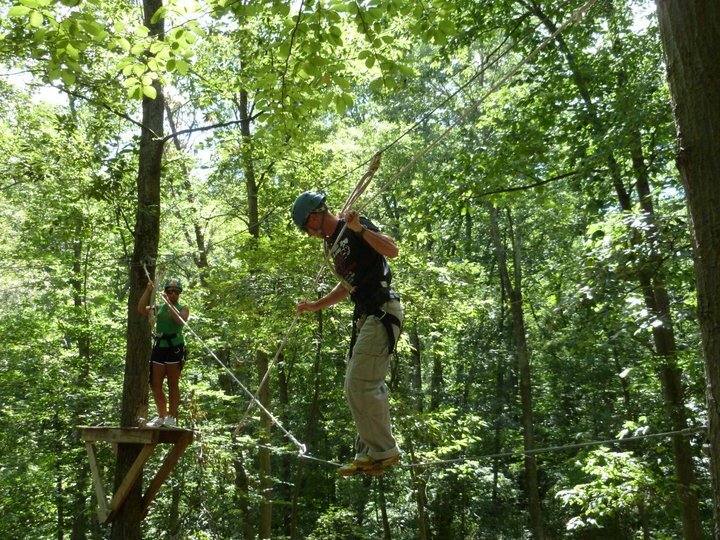 This creates a looping circuit through the woodlands of our ropes challenge course, eliminating lengthy walking from one platform to the next. 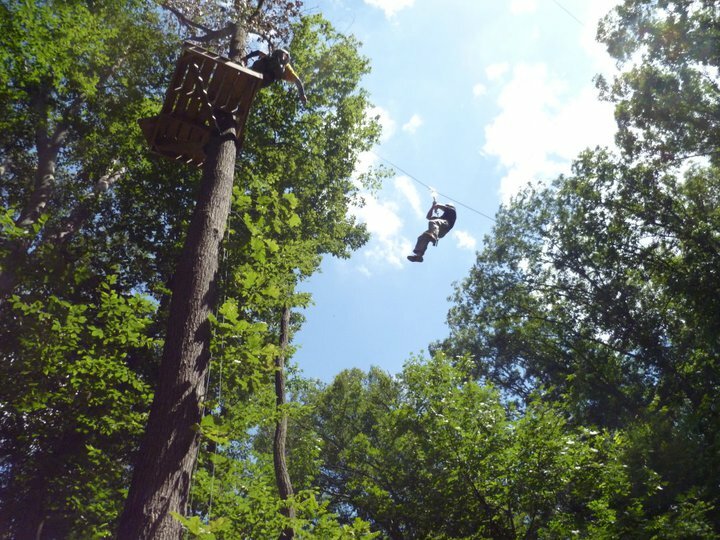 From the zip line canopy experience, groups can add-on other additional team building learning events such as the Static Tower, Giants Swing or Leap of Faith, depending on if you are looking for a three hour program or a six hour team immersion program. 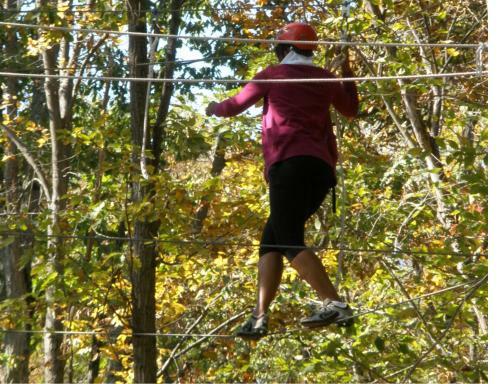 Do you have a corporate retreat coming up? Are you looking to find a fun and exciting way to build relationships? 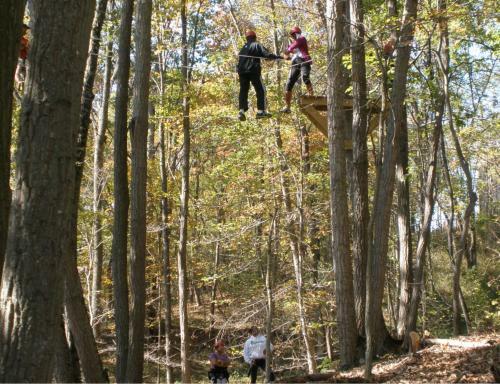 Our zip line and canopy tour brings your group together through the beauty of nature and our unique challenges and adventure. Our “challenge by choice” environment is perfect for any skill level. Groups of a minimum of six participants are guided by our qualified staff members, who are trained to build your group’s confidence and positive character. We strive to provide team building, learning and adventure. 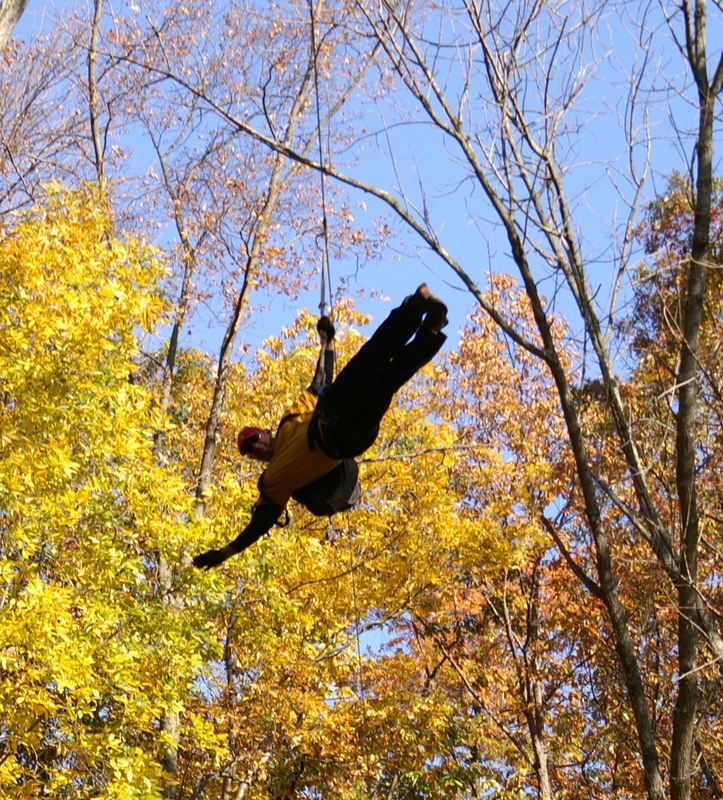 Cost for a 3-hour zip line class starts at $350 per group of up to six individuals. Please call 301-834-6140 for booking. We are open year-round, but generally need two days advance notice for any team building program. Sorry no walk-ins. 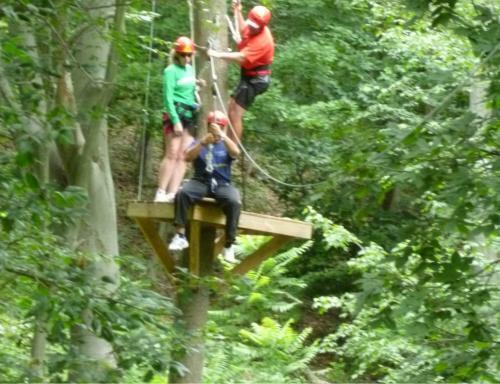 See photos Zip Line and Canopy tour on our Facebook page. Don’t forget to share you photos and videos of your time at Upward Enterprises.